Boards of non-profit organisations are accountable for not only setting their goals and strategic direction, but ensuring the best arrangements are in place to carry out the work undertaken in support of those goals. The Buderim Foundation Board is a good example of this principle in practice. The Board is currently made up of twelve Directors who volunteer their services and skills. They are appointed by six community Members. The original Members were appointed by the Buderim War Memorial Community Association (BWMCA). Jenny Cant, Margaret Welshe, Robyn Edwards, Kennedy Fox, John Kleinschmidt and Rod McKinnon. In addition to setting the goals and strategic direction for the organisation, the Directors are responsible for the Foundation’s financial and administrative arrangements and governance of the Foundation’s seven Committees. Directors are actively involved in Committees, either as Committee chairs and/or Committee members. 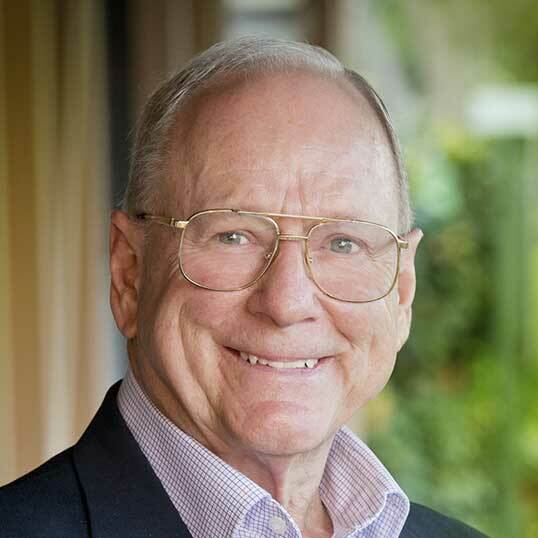 Dr Russell Stitz is one of Australia’s most prominent and highly awarded clinicians. He is respected world-wide for his leadership in the development of innovative healthcare solutions during his time spent in medical roles such as President of the Australian Medical Association of Qld (AMAQ), President of the Royal Australasian College of Surgeons and Board Member of the Wesley Research Institute to name a few. Graham is a director of Cardno and a Fellow of the Urban Development Institute of Australia (Qld). In 2010, he established an ongoing Engineering Scholarship at the University of the Sunshine Coast. Graham is the Foundation’s Public Officer; Chair of the Youth Sub-committee and a member of the Investment Committee. Amber has more than 20 years’ experience in the marketing and public relations industry. Following ten years in the corporate world working within creative agencies, state and local government and private practice, she set up her own successful PR company. Today she works as a senior consultant at Fresh PR and Marketing and is admired for her energetic personality. She is the Chair of our Marketing Committee. 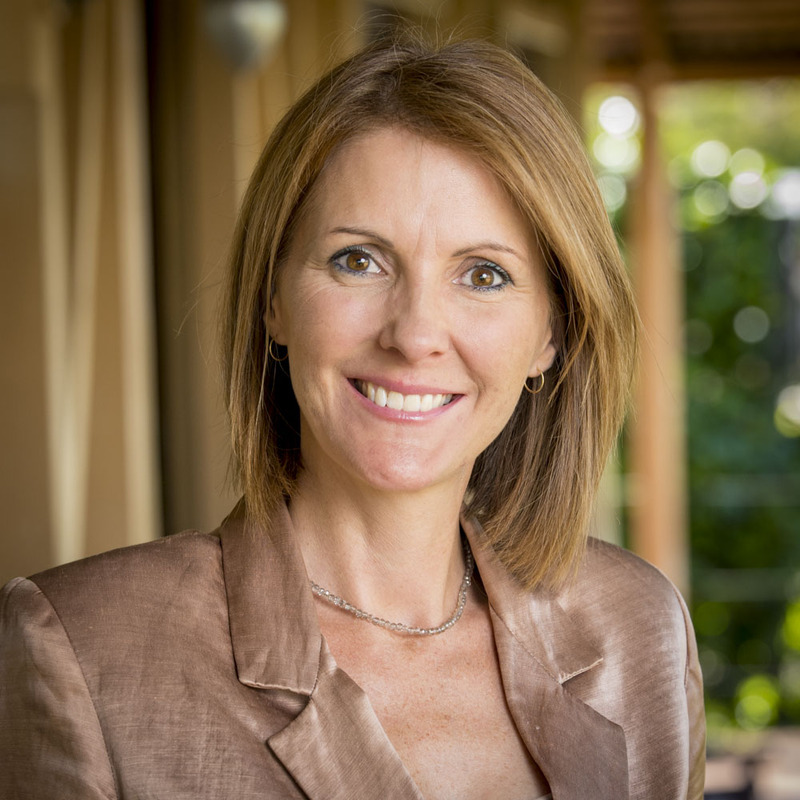 Avril has enjoyed a successful career as an investment adviser and until recently was Director of Morgans Financial Noosa. She has held various management positions in the Public Sector. 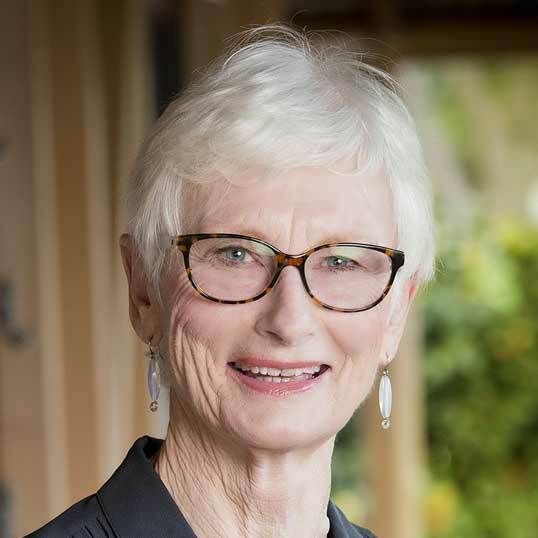 As Chair of the Investment Committee, Avril plays a key role in the Foundation’s successful investment strategy which facilitates the Foundation’s community grants program. 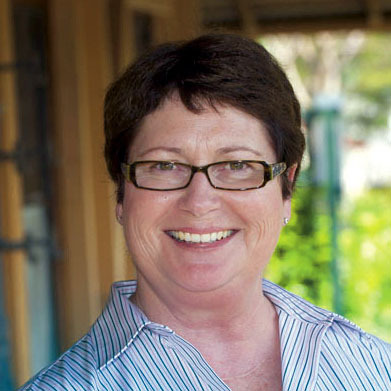 She is passionate about the Buderim community and her role within the Buderim Foundation. 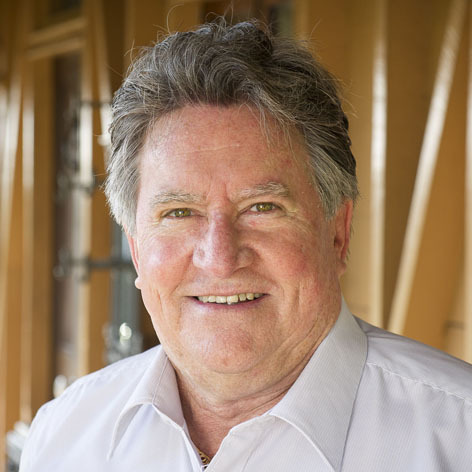 Prior to moving to Buderim in 2001, Keith was International Director at the Northern Territory University (now Charles Darwin University). For much of his 20 years in this position he was honorary Chair of Training for St John Ambulance – Northern Territory and a member of the St John Council. Keith is a member of the Foundation’s Grants Committee. 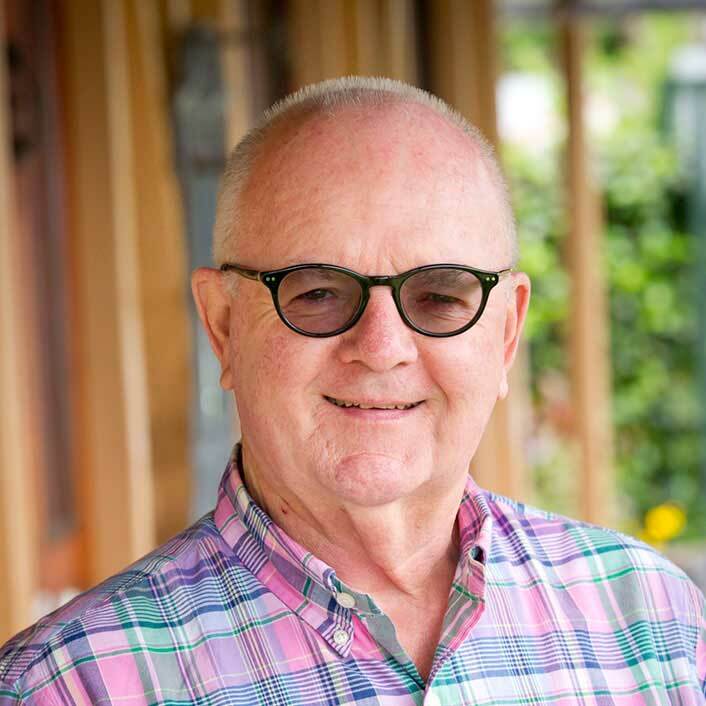 Gary has lived in Buderim since 1979 and been involved in the Foundation since 2007. 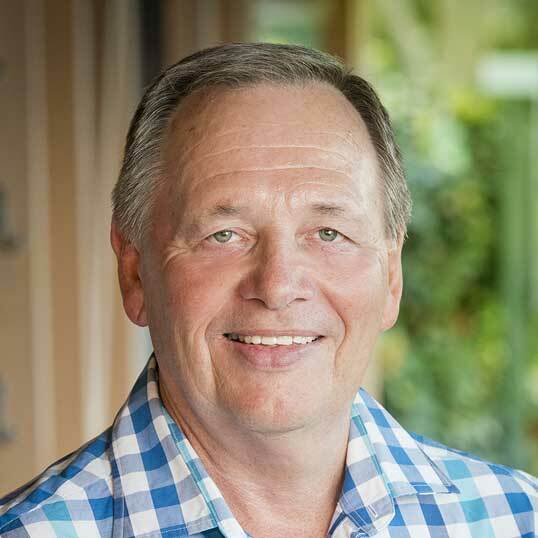 He is a founding partner of the DFS Group; past president of the Mooloolaba Rotary Club, and more recently, Chair of the Faculty of Arts and Business Advisory Committee at the University of the Sunshine Coast. Gary is Chair of the Philanthropy Committee. Cheryl has a background in accounting, training and education. 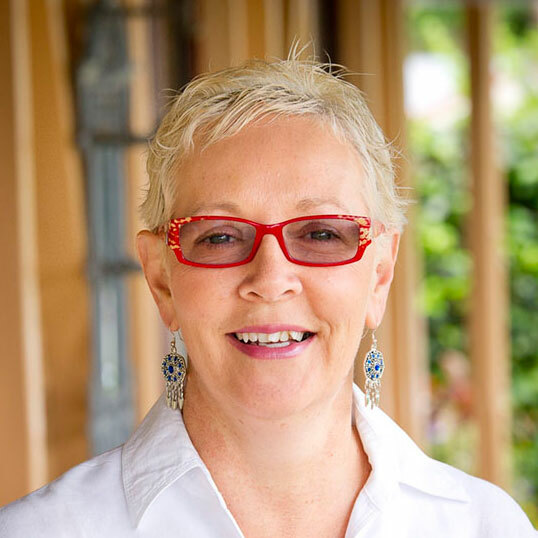 She is currently Secretary of the local Sunshine Coast Business Association and owner of 123 Travel Buderim. Her passion is community work, locally and internationally. Cheryl is the inaugural Chair of the Foundation Ambassador Committee. 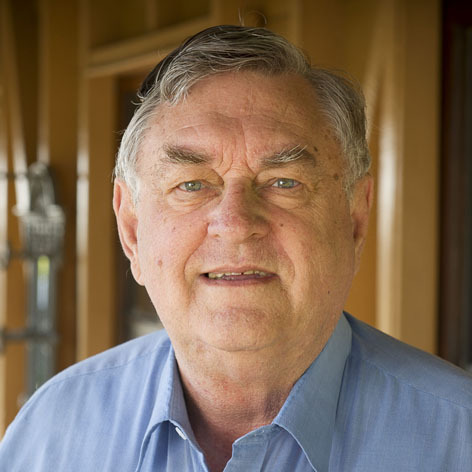 Lloyd Edwards has lived in Buderim since 1999. He is on the Board of Buderim Rotary, the Australia Day Committee and the Buderim Street Party. He has been Chair of the REIQ, a media spokesperson on ABC Radio as well as a Foundation Ambassador. Lloyd joined the Board in September 2016 and now chairs the Events Committee. Jan’s 25 year career in the insurance and finance industry included senior management roles in human resources, industrial relations, public/government affairs management and corporate line management. She was a director of the Royal Automobile Club of Victoria for three years, and after retiring, served on the Board of Alexandra and District Hospital, in rural Victoria. Jan is on the Ambassadors Committee. 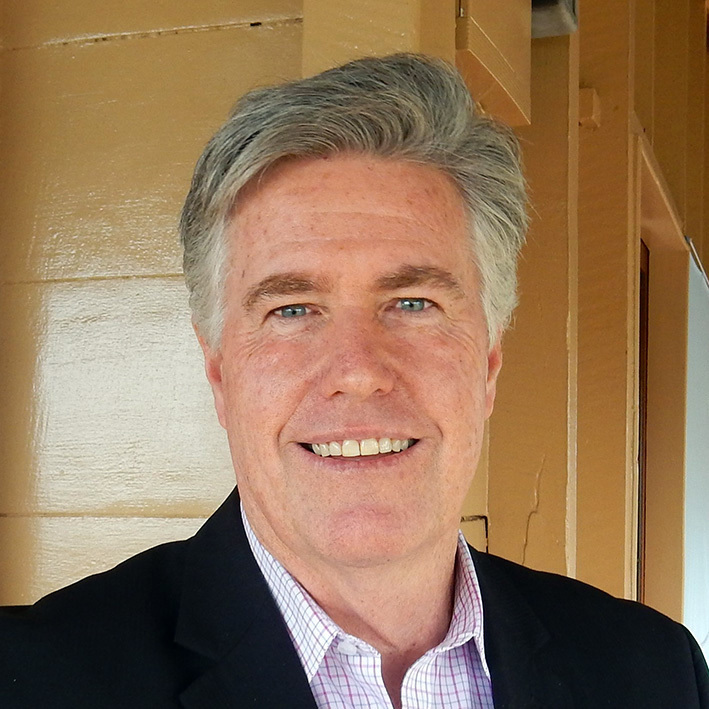 Geoff has held senior sales and marketing roles in large consumer goods companies with a focus on Australian produce. His previous experience includes executive roles at Berri Limited, Dairyfarmers and Golden Circle. Geoff is currently involved in consulting and Board roles with Australian and New Zealand companies utilising local produce from South East Queensland. Paul has more than 25 years experience as a commercial, business and property lawyer. 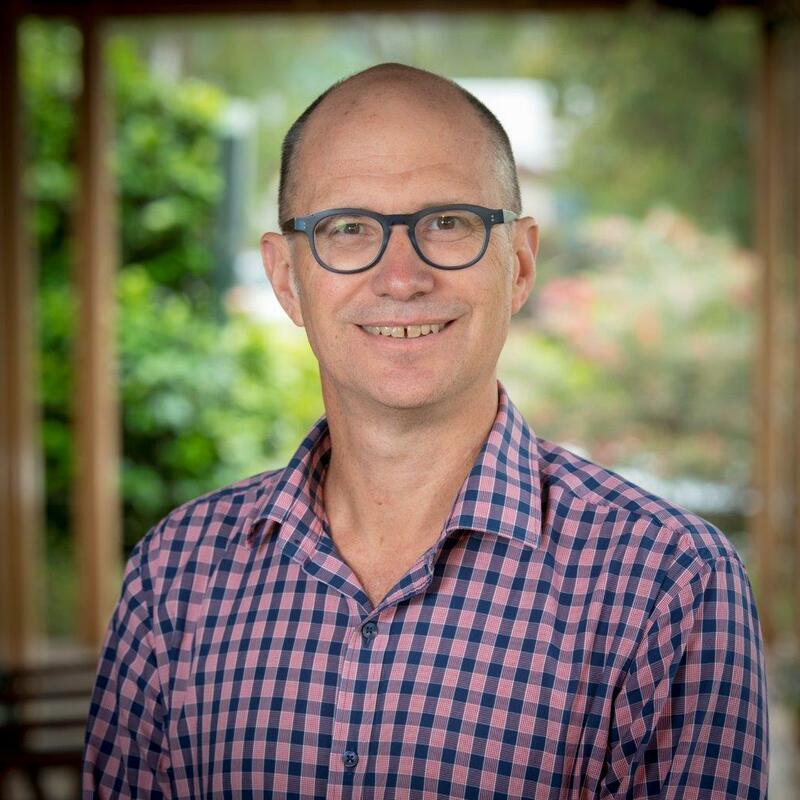 He previously served as director of the Community Solutions Group, committee member of the Regional Arts Development Fund and Secretary of the Mooloolaba Chamber of Commerce. Paul has lived in Buderim since 1989. Rebecca is an experienced business owner and coach. She is a vibrant communicator skilled in motivating and evolving leaders through dynamic coaching and development. Her business experience, combined with her keen focus on personal and professional development, gives her a unique approach to assisting business in identifying improvement opportunities for both people and systems. 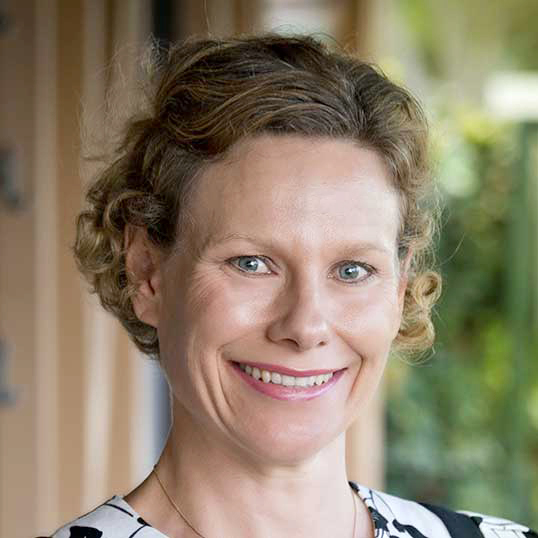 Rebecca is the Chair of the Buderim Foundation’s Grants Committee. Increases interaction with current Ambassadors and recruits new Ambassadors. Cheryl Ryan (Chair), Lloyd Edwards, June Redman, Vicki Cooper, Jan Nelson. Develops the events program and provides resources and coordination for each of the events as they occur. Lloyd Edwards (Chair), Louise Jaegar, Keith Solomon, Jenny Cant, Ros O’Brien, Judy Wild, John Burgess, Erik Larsen, Geoffrey Hole. Works with Ambassadors and Donors to encourage and coordinate growth in fund raising, donations and bequests. Gary Dillon (Chair), Simon Whittle, Sarah Bird, Natasha Read. Sets and maintains grants policy and coordinates the grant making process. Lisa Edward (Chair), Graham Tamblyn, Rebecca Ramsay, Keith Solomon, Roz Bull. Invests and manages Foundation funds for both annual earnings and growth over the long term. Positions and profiles the Foundation, promoting local philanthropy and coordinating all communication activity. Amber James (Chair), Michelle Smytheman, Alex Sweet, Simon Whittle, Phillip Illingworth, Margaret Thursby. Plans and coordinates engagement with the youth sector to ensure young people can contribute to, and benefit from, the Foundation’s work in the community. Graham Tamblyn (Chair), Elizabeth Toohey, Charlotte Bird, Gary Davis. Coordinates the 2018 Community Challenge with the aim of seriously increasing the Fund during 2018. Gary Dillon, Simon Whittle, Natasha Read, Sharee Blane, Ruth Broderick, Carolyn Cook.